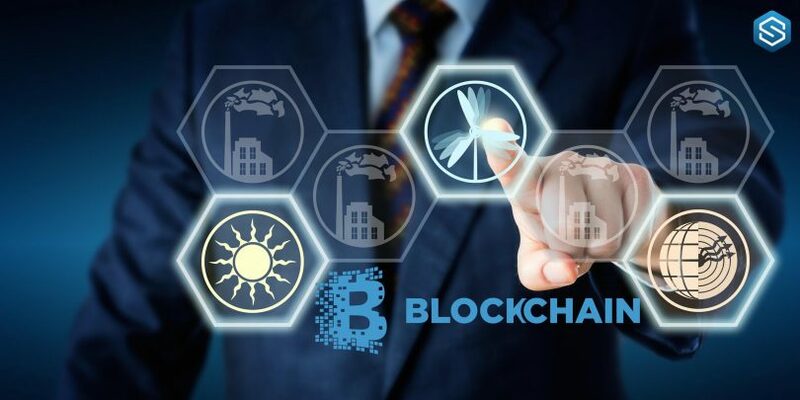 The energy utilities provider in Singapore, Singapore Power Group, has just launched a marketplace powered by the blockchain technology to provider renewable energy certificates (RECs). The announcement was made during a press release on Monday. 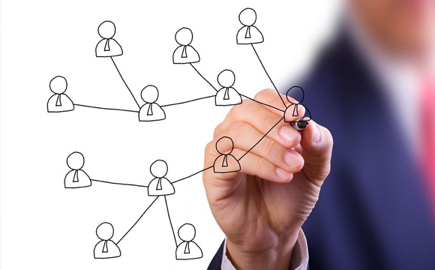 The platform is built in-house and allows organizations to trade in RECs. The RECs stand for tradable certificates that stand for energy that is generated from renewable sources like solar. The company intends to use blockchain technology to provide more traceability, security, and integrity of all the REC transaction”. “Using blockchain technology, we will allow companies to conveniently deal in renewable energy certificates securely and seamlessly. We will help them run greener business operations and reach their energy sustainability goals”. The first buyers have already signed up for the platform according to the group. These participants are DBS Bank and City Developments Limited (CDL). Providers of solar power like LYS Energy Solutions and Cleantech Solar Asia. A new solar power provider, Katoen Natie Singapore has also signed up to be a REC seller. Earlier in October, the Navada’s Public Utilities Commission and the government agency that has the responsibility of looking after and regulating power utility services within the state said that it was considering the use of blockchain technology and how it can be applied in its energy credit tracking system. Singapore Power Group is a group made up of the former gas and electricity corporations. It provides gas transmission, electricity, marketing and distribution services for over a million customers within the region. In 1995, the Singapore Power became fully owned by Temasek a Singapore investment fund owned by the state government. Next articleWill Mass Adoption Of Blockchain End Corruption And Render Governments Useless?